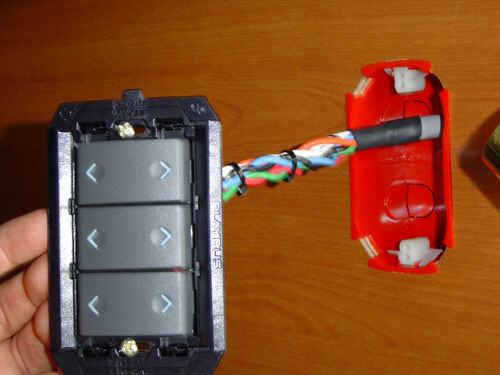 DIY Tech, Do It Yourself, Instructions, How to - Atlantic Marine Electrical Services, Inc.
Let our years of experience work for you! Here on our DIY page you will find all the information you need to get the job done. Look here to find installation instructions for virtually everything we sell along with switching diagrams, wire sizing charts trade tips and more. Hope you enjoyed this section - be sure to check out our Seakeeper section!